An essential guide to the strange, sometimes sinister culture of contemporary Italy. 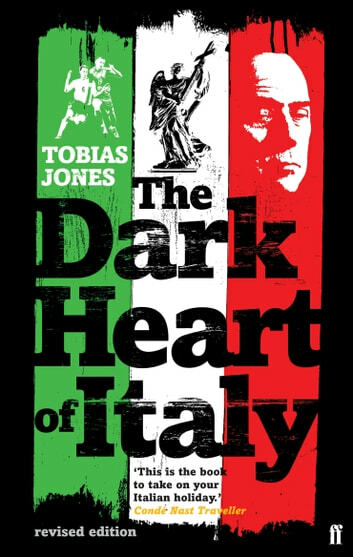 In 1999 Tobias Jones travelled to Italy, expecting to discover the pastoral bliss described by centuries of foreign visitors and famous writers. Instead, he discovered a very different country, besieged by unfathomable terrorism and deep-seated paranoia, where crime is scarcely ever met with punishment. 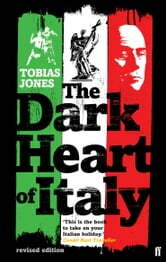 Now, in this fascinating travelogue, Jones explores not just Italy's familiar delights (art, climate, cuisine), but the livelier and stranger sides of the bel paese: language, football, Catholicism, cinema, television and terrorism. Why, he wonders, do bombs still explode every time politics start getting serious? Why does everyone urge him to go home as soon as possible, saying that Italy is a 'brothel'? And why do people warn him that 'Clean Hands' only disguise 'Dirty Feet'?